3-DAY ONLY SPECIAL PRICING -- 1 OWNER -- MP3 STEREO -- FACTORY WARRANTY -- CLEAN CARFAX! 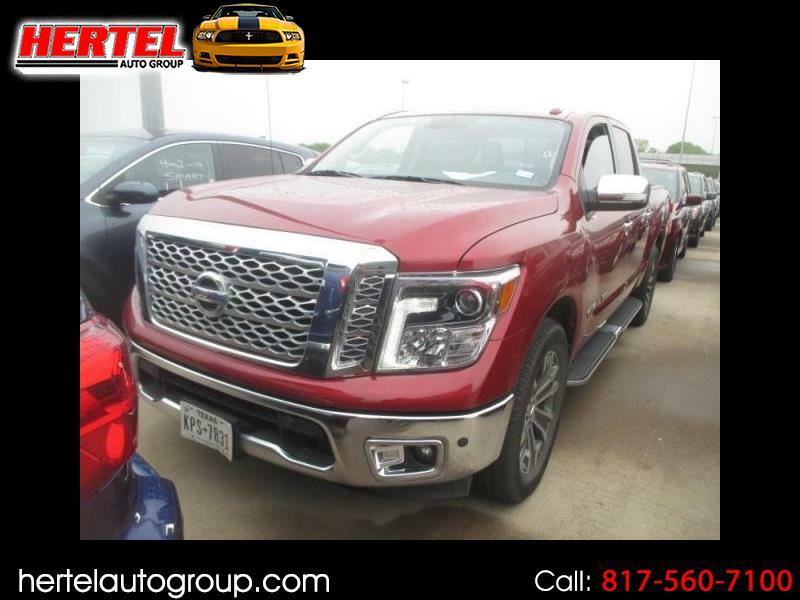 Hertel Auto Group is pleased to offer this Auction Direct 2018 Nissan Titan SV 2WD for sale in Fort Worth, Texas. Cruise Control, Keyless Entry; Leather, Premium MP3 Stereo; and all equipment standard on a 8-Cylinder 2018 Nissan Titan. Dealer or Wholesaler - to save on the like-new car you want. Hertel Auto Group ONLY offers vehicles that have at least a 4. Process ($120 Value) before it is delivered to you. TT&L. We understand the faith put upon us in purchasing a vehicle that you have never seen before and we take it very seriously.